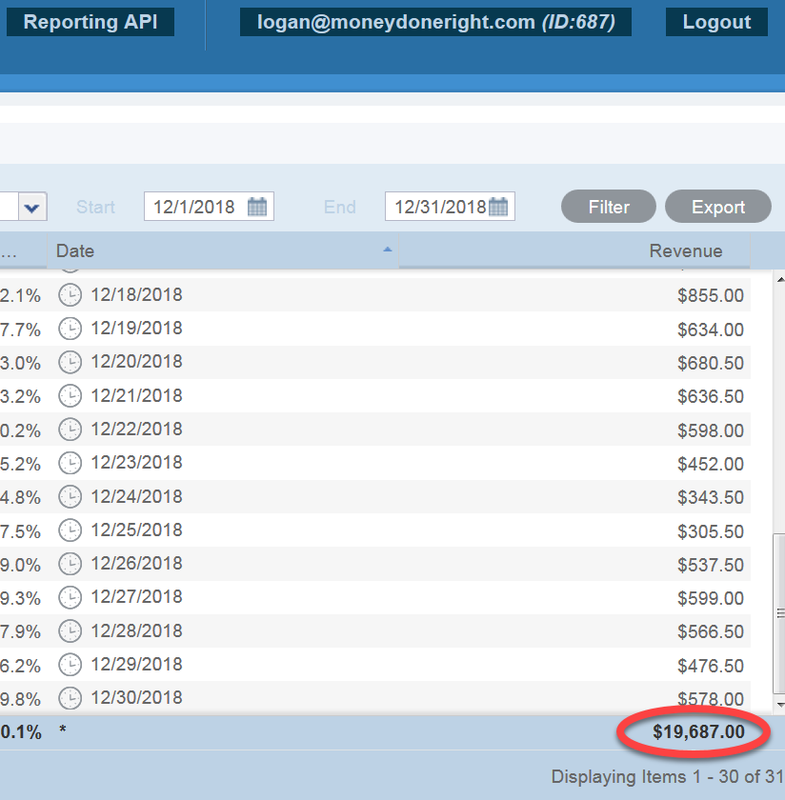 Hello and welcome to our December 2018 blog income report where we show you how much money we made from our personal finance blog last month, complete with screenshots and breakdowns of exactly where our money comes from! 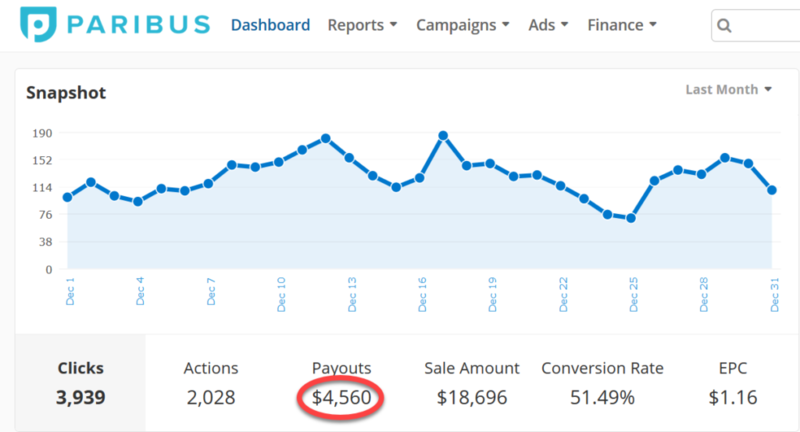 We started our blog last year, and we are already making an amazing income from it! 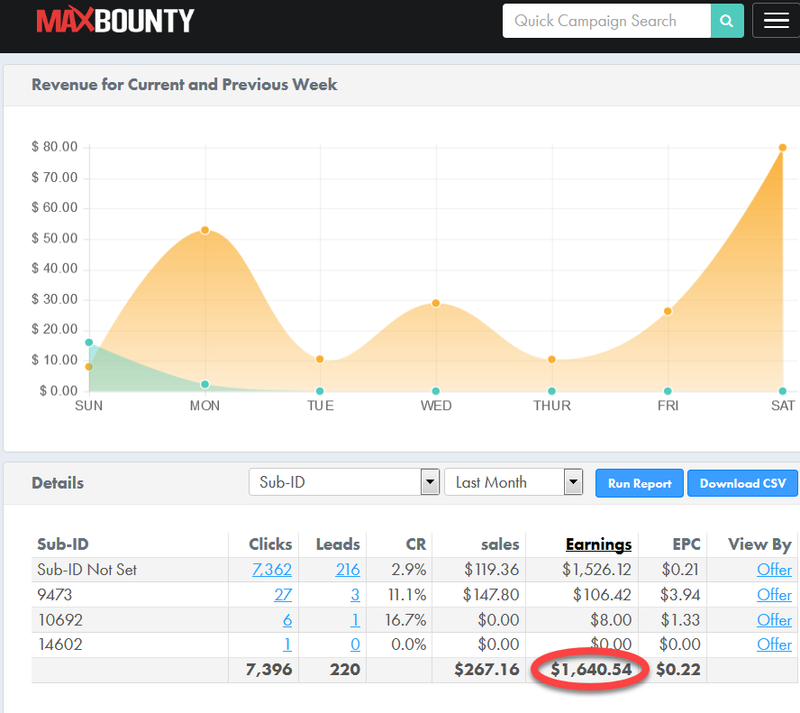 At the very bottom of this post you will find breakouts of all of our revenue streams to the penny along with screenshots of all of our earnings. Click here to learn how to start your own blog and sign up for my FREE blogging course! 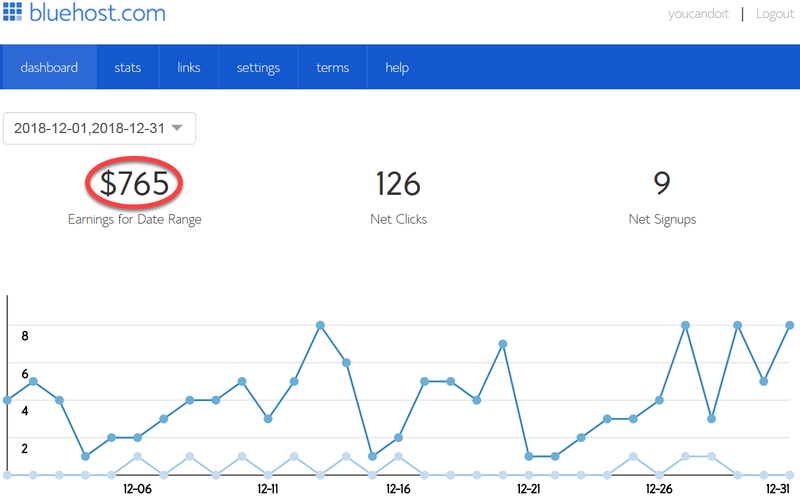 How Was December 2018 for Our Blog? 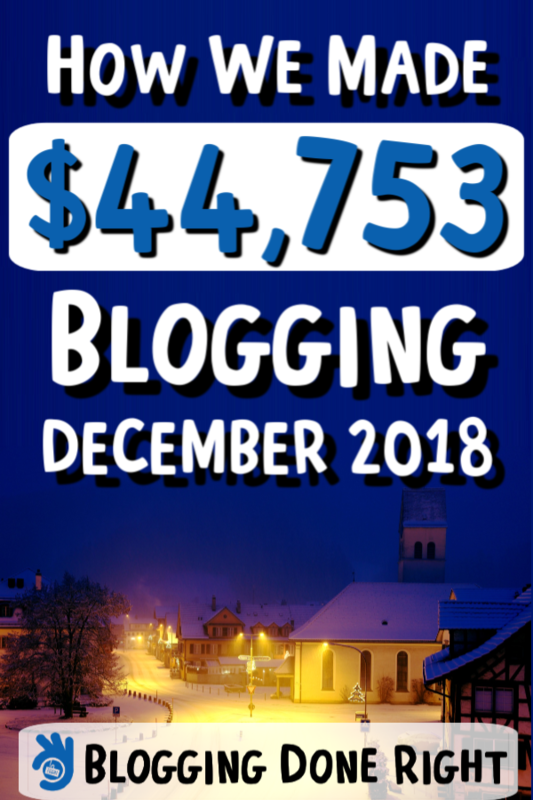 We earned $44,753 blogging in December 2018, before expenses. December was actually our best month so far in terms of blogging income! And guess what? We were in Italy over a third of the month! We left for Venice on December 20, then traveled to Florence, Rome, Naples, and the Amalfi Coast before arriving back home on January 4! We had a wonderful time, and didn’t do any work at all! But our blog, of course, kept working for us 24/7. And that’s the grooviest thing about making money blogging: it’s like a digital piece of real estate that makes money for you whether you’re sleeping, traveling, or doing whatever it is you enjoy in life! Why Do We Publish Blog Income Reports? Now, some of you are new to our blog, and you’re wondering why the heck we would share with the world how much money we made from our blog last month. 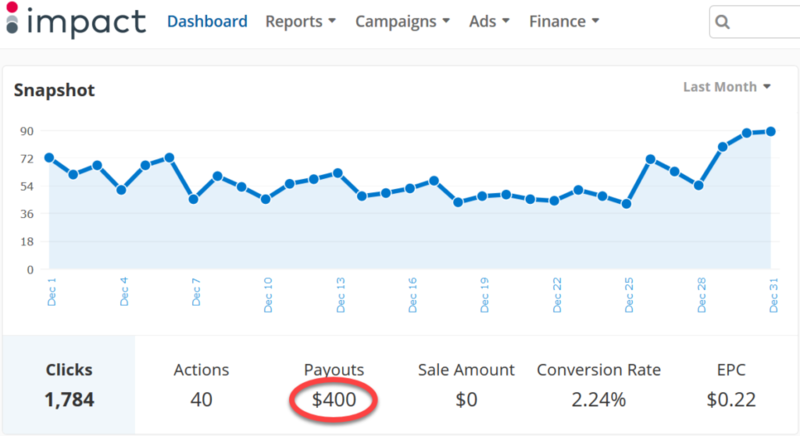 Here are 3 reasons why we publish blog income reports. (1) We Want to Inspire Those Thinking About Starting a Blog. There are so many people out there who would be great bloggers making a good income from home if they only took the first step. Excuses Are Just Comfortable Lies That Get You Nowhere. Excuses immobilize us. They keep us comfortable, operating at the status quo. So it feels good to make excuses because they excuse our inaction. They let you stay in your comfort zone and not do anything. While the excuses listed above may seem reasonable, they’re not. 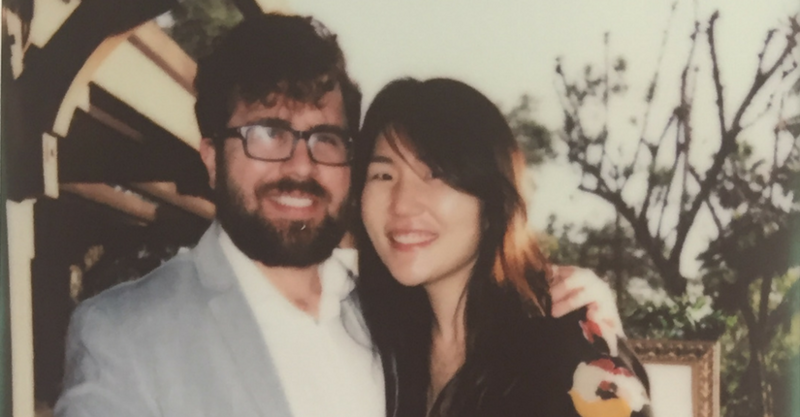 Timing: We started our blog in 2017 and are now making tense of thousands of dollars a month from it. You are not late to the party. Competition: Our niche, personal finance, has literally hundreds of bloggers (probably over 1,000 by now) in it. And yet we still succeeded. Qualifications: We’re accountants by trade for goodness’ sake. We’re like the antitheses of good writers. Do we have the ability to communicate ideas in writing? Yes. But are we skilled wordsmiths? No. Do we wish we had started our blog in 2008? Of course we do! But we are sure glad that we started it in 2017 rather than waiting a year or two or five to get started. The time is now to start a blog, and we hope that by sharing our story, we inspire some of you to take that first step and start yours. (2) We Want to Motivate New Bloggers Who Are Struggling. Blogging, like anything, can be difficult in the beginning. You’re starting something new and putting a lot of effort into it. And you might not see big results for a while. Our message to you is to keep going! We had our share of failures at first. Don’t believe us? Check out the story below. We Had to Rebrand Our Blog 5 Months After We Launched. Did you know that Money Done Right used to be known as Millennial Money Club? That’s right. Check out the domain name record below. But 5 months later, in July 2017, we found out that the phrase “Millennial Money” had already been trademarked and that if we were ever going to grow our blog into a bona fide business, we would have to use a different name. But instead of sulking for days on end, decided to take action. See, there were already a lot of links out in cyberspace linking to Millennial Money Club, so we had to redirect all of these links to the new Money Done Right domain. It felt like so much work at the time, and we could have given up, but we kept going and going and going. You Can Do This. Keep Going. We don’t share our struggles with you to seek your pity. We share them with you to show you that it’s OK if it feels tough to keep on blogging right now. When we had to rebrand 5 months into putting so much effort into our blog, that was tough. We could have packed our bags and quit, being content with a status quo life like everyone else. But we didn’t. We licked our wounds and carried on. And we hope that you do too. (3) We Want to Remember Where We’ve Been. We love reading autobiographies and personal journals of those who have made it to the top in their field. Now, while we’re far from the top of the blogging game, we hope to be there someday. Now, while we are making a good income from this blog, we want to remind you that it wasn’t always this way. Here is what our blog looked like when it first started. Needless to say, we didn’t make any money that month. So just like some of you, we started at $0 income per month. Then we made $10 a month. And now we’re making over $40,000 in one month! 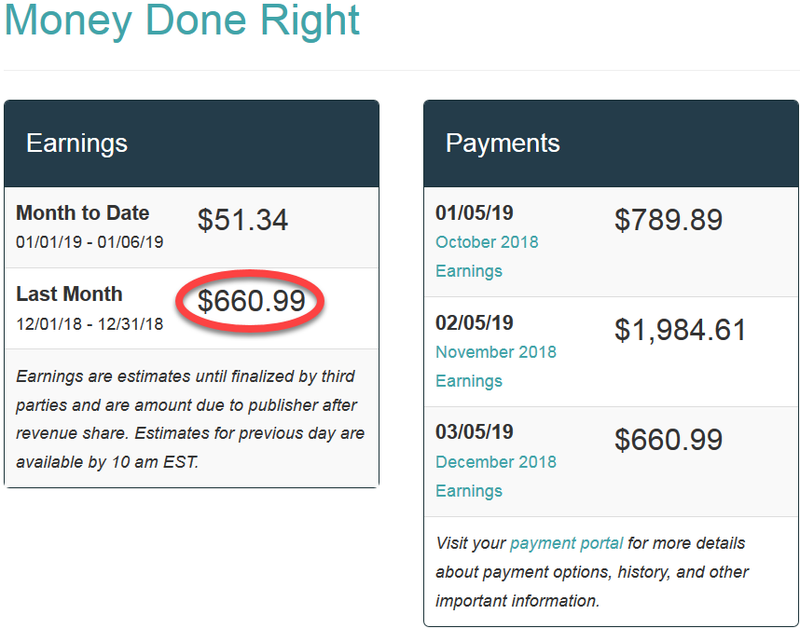 So we’re here to tell you that yes, it is very much possible to start a blog from scratch and grow it from $0 to $1,000 to $10,000 to $40,000 a month all in the span of a year! 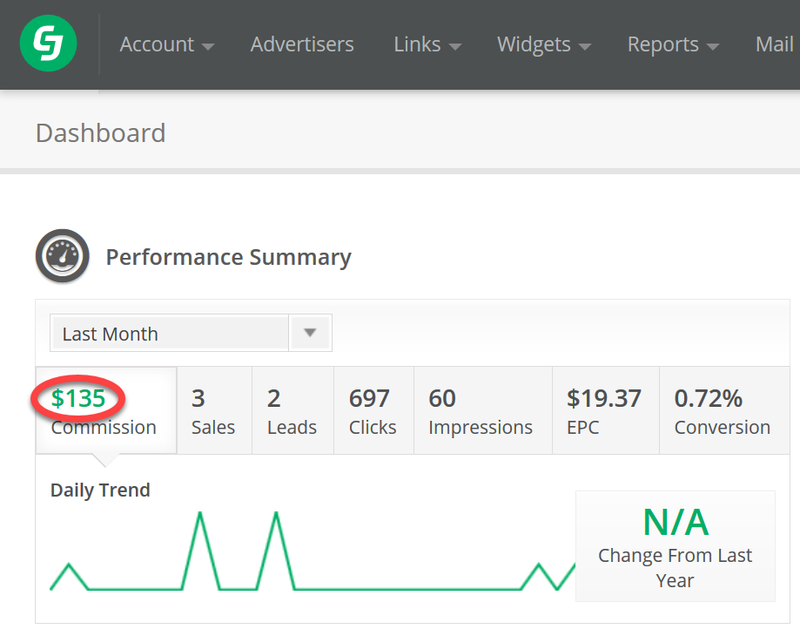 Up until my blog hit around $15,000 in monthly revenue, my blogging expenses were less than $100/month. I did everything myself: created all the content, did all the graphic design, did all the social media posting, etc. However, as Money Done Right has grown, I have decided to outsource a lot of my blogging business to others so that I can spend more time doing what I love in life. So before we get to the blogging income breakdown, I want to be clear that this month’s $44,753.14 is a gross figure, meaning before expenses. 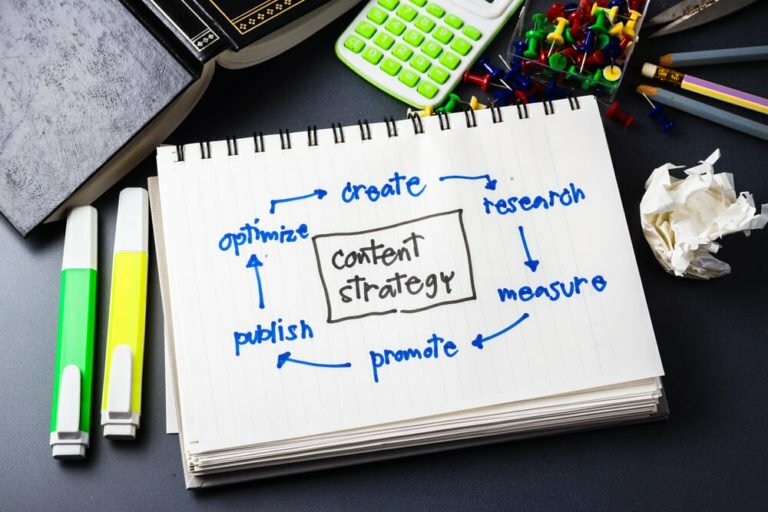 I currently have blogging expenses averaging approximately $5,000 – $7,000 a month, primarily in the form of content creation, graphic design, social media management, and advertising. However, please do not let this $5,000 – $7,000 per month figure scare you away from blogging. If you are willing to do everything yourself (like I did and like I believe new bloggers should), your blogging expenses could be less than $100/month as mine were. The reason that I have so many expenses now is that I value my time. At this point, I would rather spend time doing what I love in life than scheduling out Pinterest pins or creating graphics. So now that we have that out of the way, let’s get to the December 2018 blogging income breakdown! 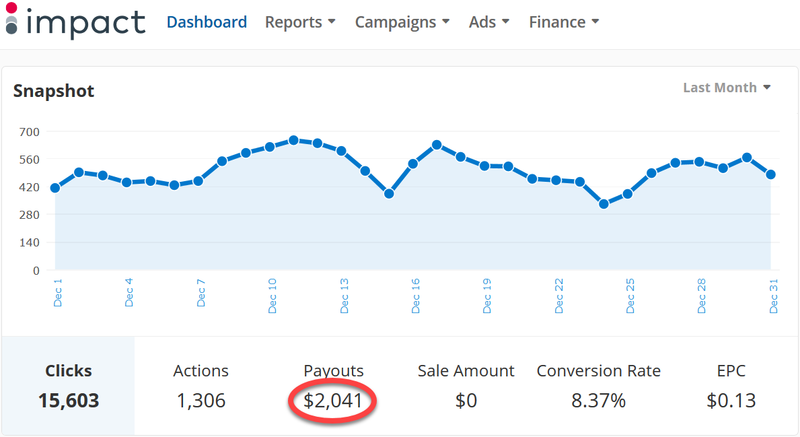 In December of 2018, we earned $44,753.14 from our blog. Below is a breakout of this income. 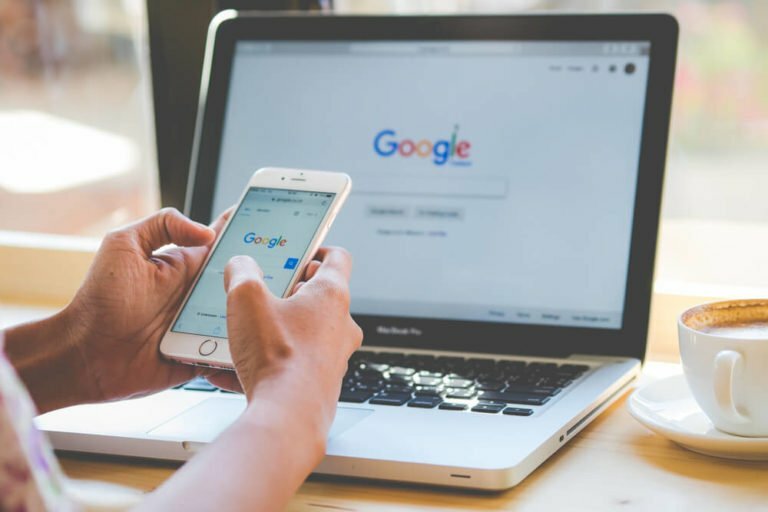 When we were first determining whether or not blogging was something we wanted to pursue, we were very interested in seeing other bloggers’ screenshots of their earnings to make sure they weren’t all just full of it. Unfortunately, we couldn’t find very many bloggers’ screenshots out there! 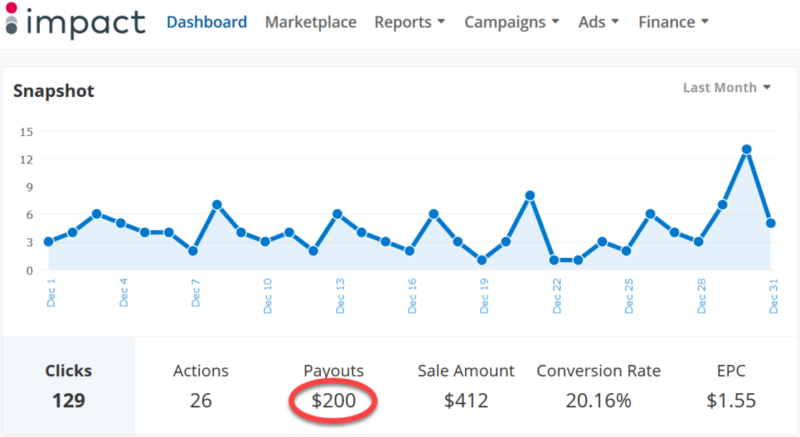 So we decided that if we ever started making good money blogging, we would be sure to share our earnings screenshots with our audience. Anybody can start a blog and publish a few posts and maybe make a few bucks. But doing it right so that you can make $100, $1,000, or even $10,000 a month takes a whole lot of effort, and we’ve made our fair share of mistakes along the way. What exactly do you need help with Angelina? Awesome Work! You and Caroline truly are an Inspiration to Anyone who thinks they cannot make money from the comfort of their own homes. You are living proof that we can. Us New Bloggers have to keep believing and not lose hope. We need to keep working at our Blogs little by little everyday. To never give up and Know the rewards will eventually start coming in. 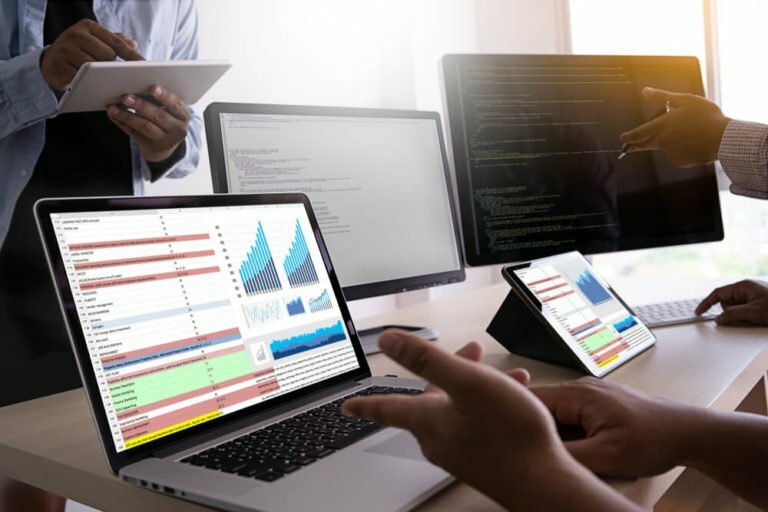 Your website has also gotten better too! Your story about your humble beginnings with your first blog, MMC is so pure and Sad that it totally motivates me! 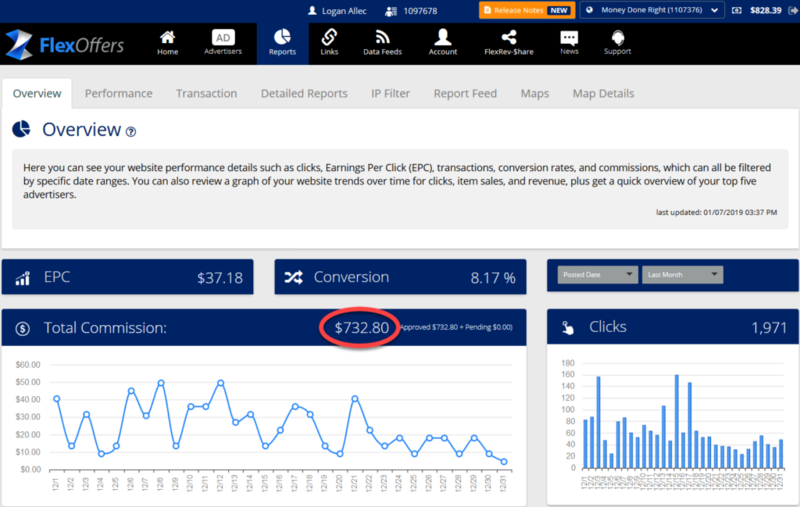 Your Travels and the Income reports are very very Encouraging! Thank you for Motivating all of us to not give up on ourselves and our dreams! Thank you for paving the way and being an excellent example to follow in this blogging world!